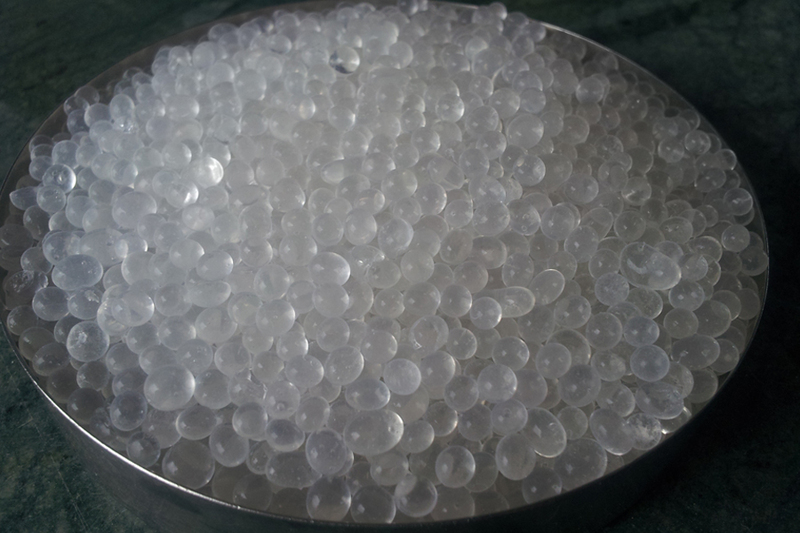 Silica Gel Beads is available in three different type. White Silica Gel Beads, Blue Silica Gel Beads & Orange Silica Gel Beads. 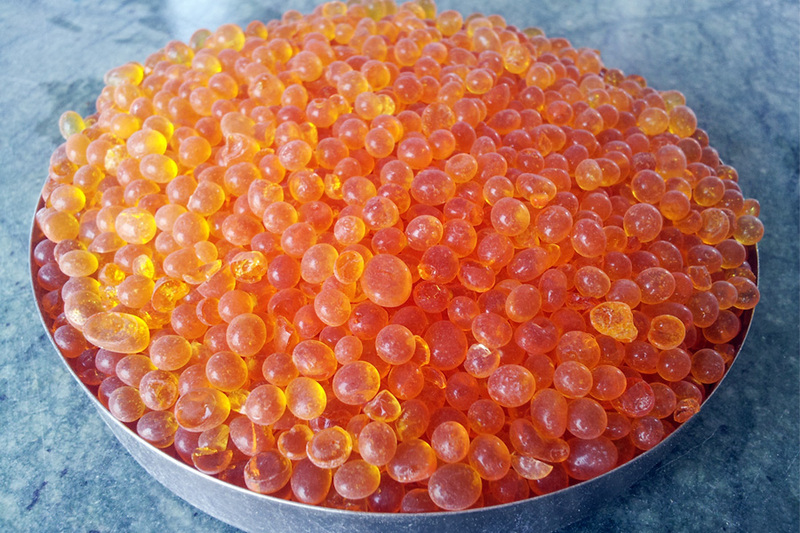 Beads type Silica Gel is also known as Round Silica Gel or Spherical Silica Gel. Including blue indicator (with cobalt chloride) and orange indicator (non cobalt) Usually used as dryer and humidity indicator for precision instruments, medicine, petrol chemicals, foodstuff, clothing, leather, electric appliances, other industrial gases, etc.